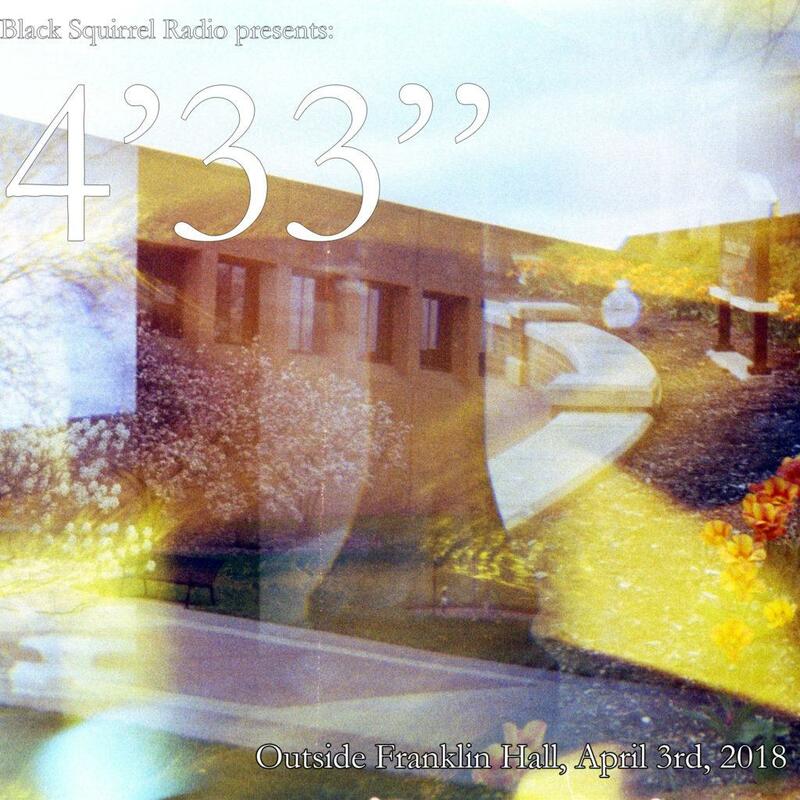 4’33” is a weekly podcast from Black Squirrel Radio showcasing performances of John Cage’s famous composition of the same name. 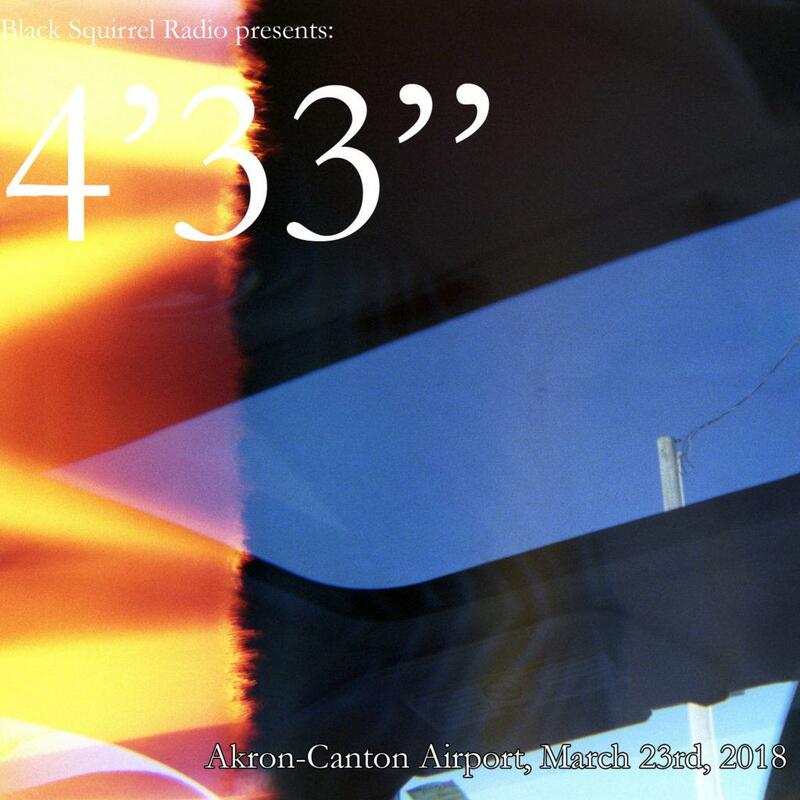 This week’s 4’33” was performed at (and by) Kent Lanes on April 18th, 2018. 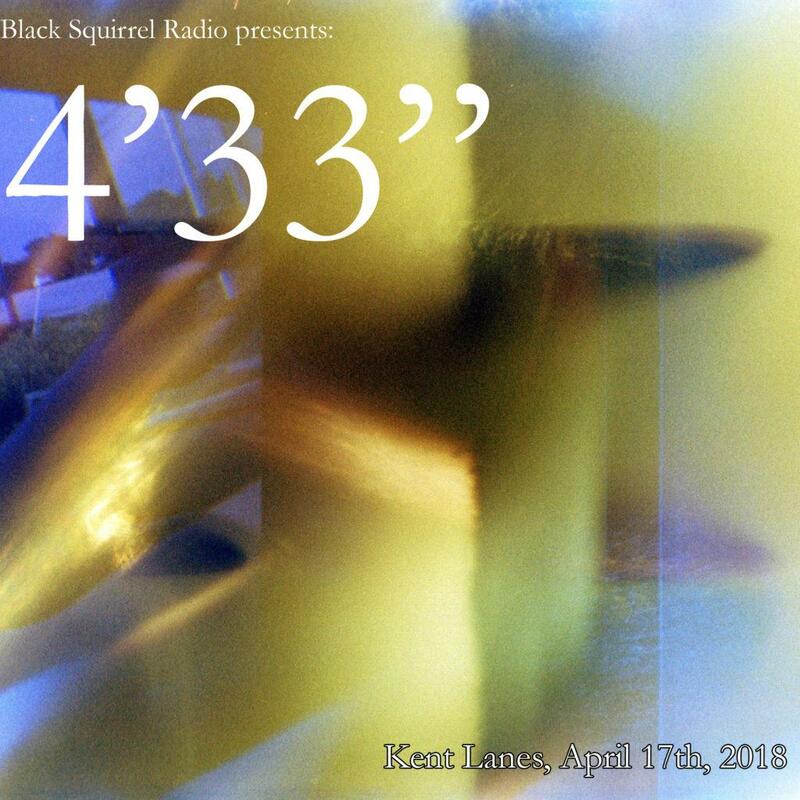 4’33” is a weekly podcast from Black Squirrel Radio showcasing performances of John Cage’s famous composition of the same name. 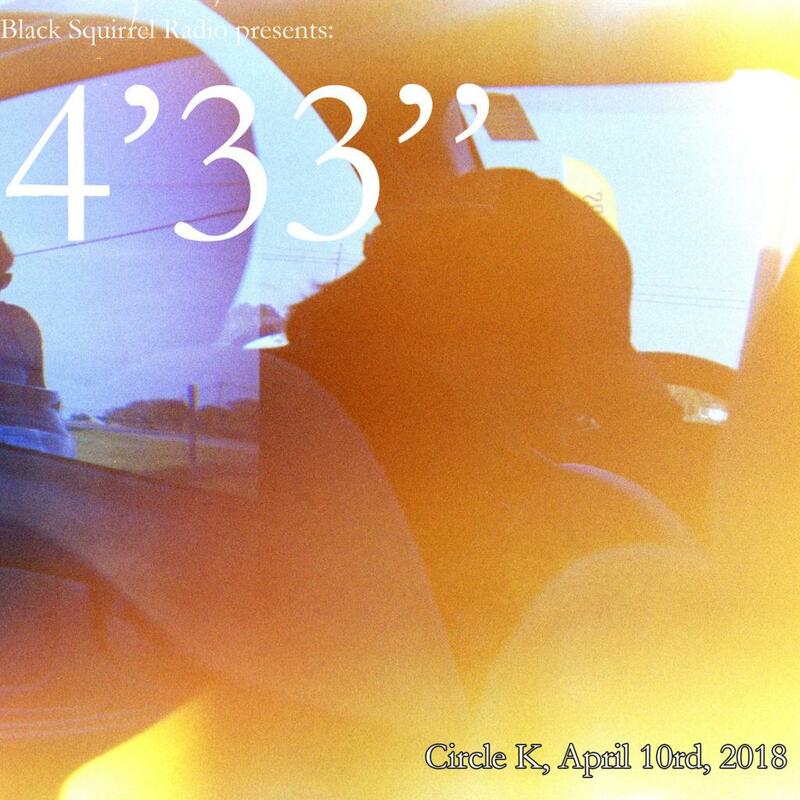 This week’s 4’33” was performed at (and by) the Circle K in Kent on April 10rd, 2018. 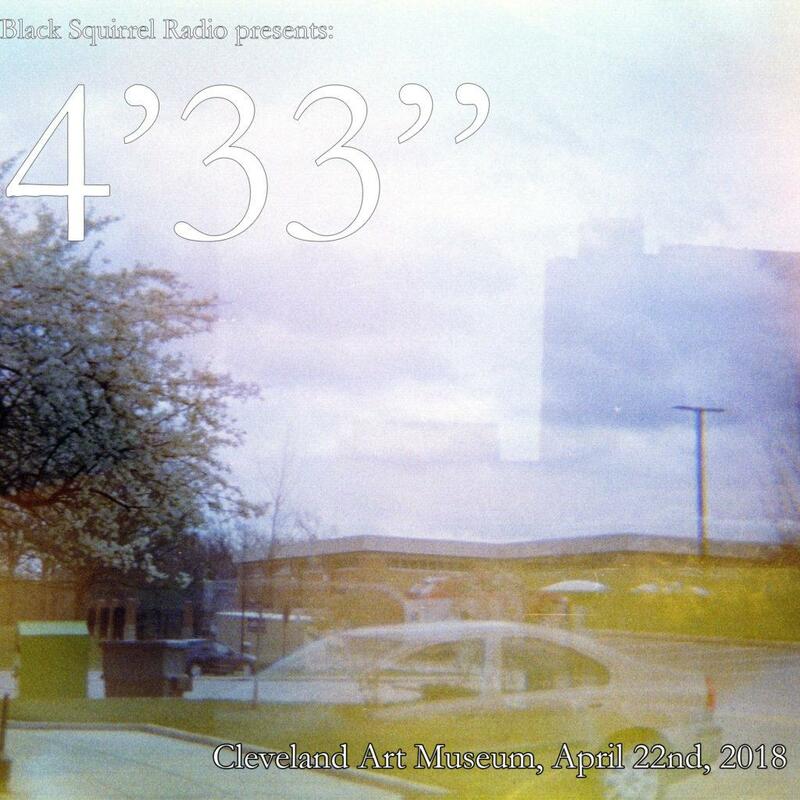 4’33” is a weekly podcast from Black Squirrel Radio showcasing performances of John Cage’s famous composition of the same name. 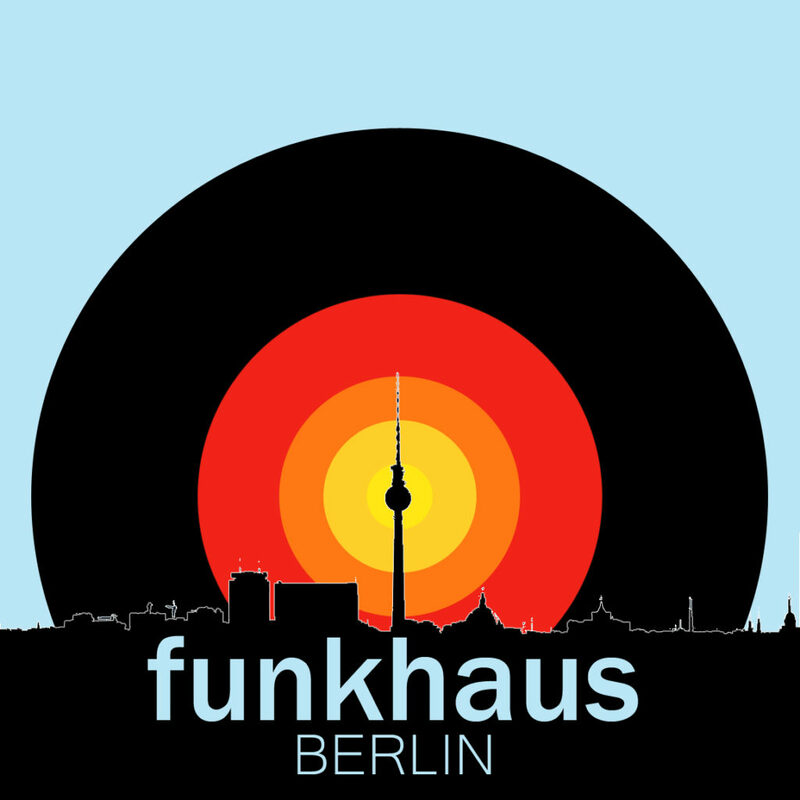 This week’s 4’33” was performed at (and by) the East Entrance of Franklin Hall on April 3rd, 2018.